Once you have an accepted purchase offer, and you have given your agent the good faith deposit in order to open escrow, the next main step is to begin the loan application process. Most purchase contracts give you about 17 days after acceptance to get a formal loan approval, so time is of the essence. To help expedite a mortgage loan application process I have a list of required items that the lender will need and your mortgage lender will ask for to help expedite the loan application efficiently as possible. copy of a DD214 discharge military certificate, (if going VA purchase) honorably discharged Vet. Once you have gathered these items, you will be one step ahead in completing the loan application process once you are ready to proceed with the Mortgage request. Meanwhile, please go to our "calculators" section and check out the various mortgage scenarios to better understand the basics of a mortgage payment and what is needed to qualify. If you need to get approved for a mortgage, you can also apply for free on the website 24 hours a day. We offer this service for free to our customers, whether you use us as your buyers agent or not. 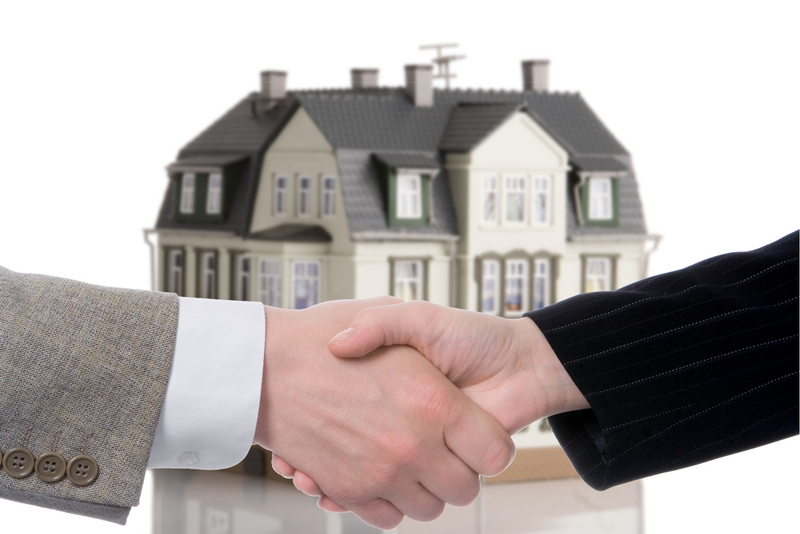 We can still represent you as your mortgage lender and get you approved asap!